The CDC is investigating an outbreak of infections from Shiga toxin-producing E. coli in five states. The Centers for Disease Control and Prevention is investigating an outbreak of Shiga toxin-producing E.coli infections in Georgia, Kentucky, Ohio, Tennessee and Virginia. 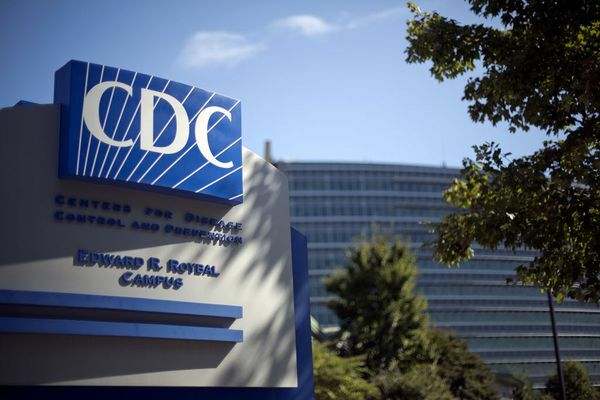 The multi-state outbreak that began March 2 has sicken 72 people to date and hospitalized eight, according to the CDC. Escherichia coli are bacteria found in the environment, foods and intestines of people and animals. The types of E. coli that can cause illness can be transmitted through contaminated water or food or through contact with animals or people. The investigation by the CDC, the U.S. Department of Agriculture’s Food Safety and Inspection Service and the U.S. Food and Drug Administration, is ongoing and no specific food item, grocery store or restaurant chain has been identified as the source of infections, according to the CDC investigation notice. The CDC is not recommending that consumers avoid any particular food at this time. Restaurants and retailers are not advised to avoid serving or selling any particular food. States are said to be investigating additional illnesses that might be a part of this outbreak. Those infected are said to range in age from 1 to 74 years with a median age of 17. Although most strains of E. coli are said to be harmless, some kinds of E. coli can cause diarrhea, respiratory illness and pneumonia and other illnesses. Most people with Shiga toxin-producing E. coli or STEC start feeling sick up to four days after eating or drinking something that contains the bacteria. However, illnesses can start anywhere from one to 10 days after exposure. Individuals are advised to contact their healthcare provider if diarrhea lasts for more than three days or is accompanied by high fever, blood in the stool or so much vomiting that they cannot keep liquids down and pass very little urine. A type of kidney failure can develop in individuals diagnosed with STEC. No deaths and no cases of hemolytic uremic syndrome have been reported thus far with this outbreak, according to the CDC. The CDC declared over in July 2018 a multi-state outbreak of E. coli infections linked to Romaine lettuce that resulted in the deaths of five people and the hospitalizations of 96, including 27 people who developed kidney failure. Some 210 people from 36 states, including four in Massachusetts, became infected with STEC during that outbreak between March 13 and June 6, 2018.